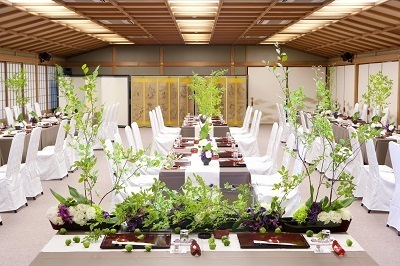 Saami (ryoutei restaurant) which has about 380 years history. 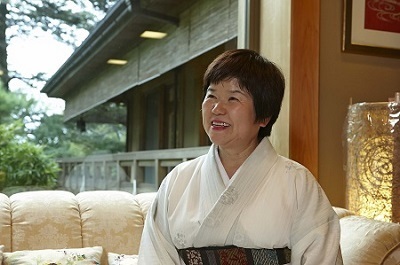 Ms Fujiko MORITA, Okami-san of Saami. 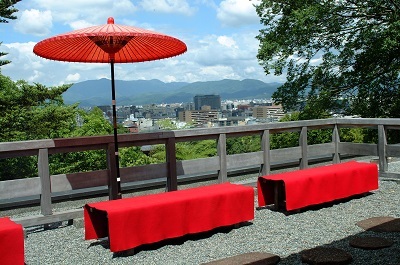 The ambience represents real Kyoto, the superb dishes are the part of their “Omotenashi”. Today, Okami-san of Saami (ryoutei restaurant) visited LST Oatsurae Salon with their Manager and Deputy Manager. Saami has given us a great deal of support since LST had started and we are truly grateful for that. There are so much things we can learn from Okami-san and other staff of Saami’s hospitality or “Omotenashi”. We’ll keep trying to provide our best service to our clients in this spring and summer season. Thank you for your continued support, Saami.